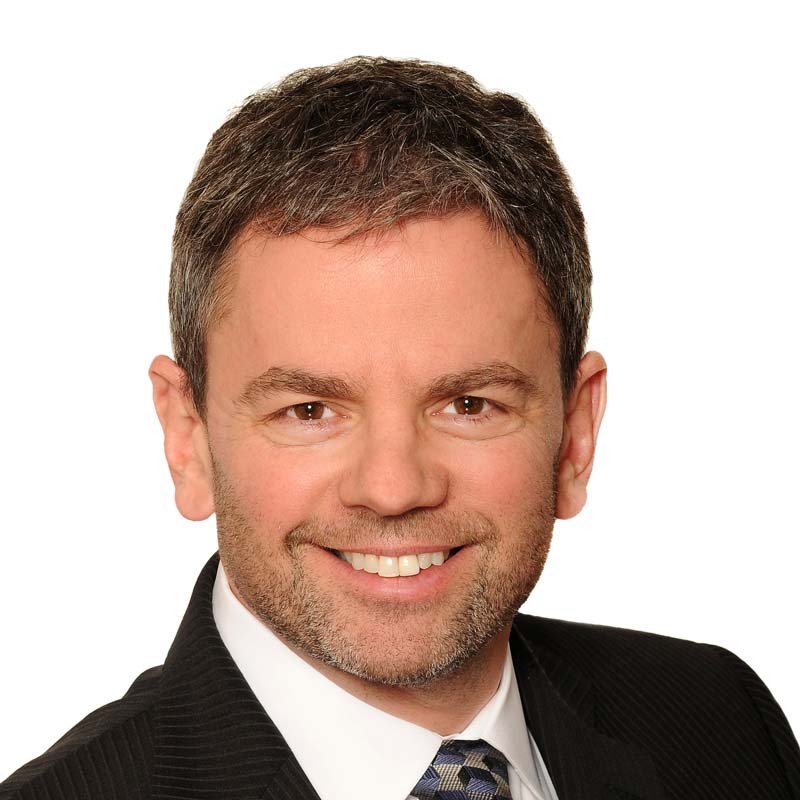 David Hendricks is a partner in Gowling WLG's Vancouver office and a member of the firm's Advocacy Group. His practice focuses on insurance, professional liability and product liability matters, as well as a wide range of general civil and commercial disputes. David adopts a practical approach to resolving disputes and acts for clients from a broad range of industries including telecommunications, engineering, construction, real estate, electronics, financial services, insurance, pharmaceuticals, as well as acting for the B.C. Government. He assists clients with contract disputes, class actions, professional negligence claims, shareholder disputes, product liability claims and insurance coverage disputes. David is fluent in French.